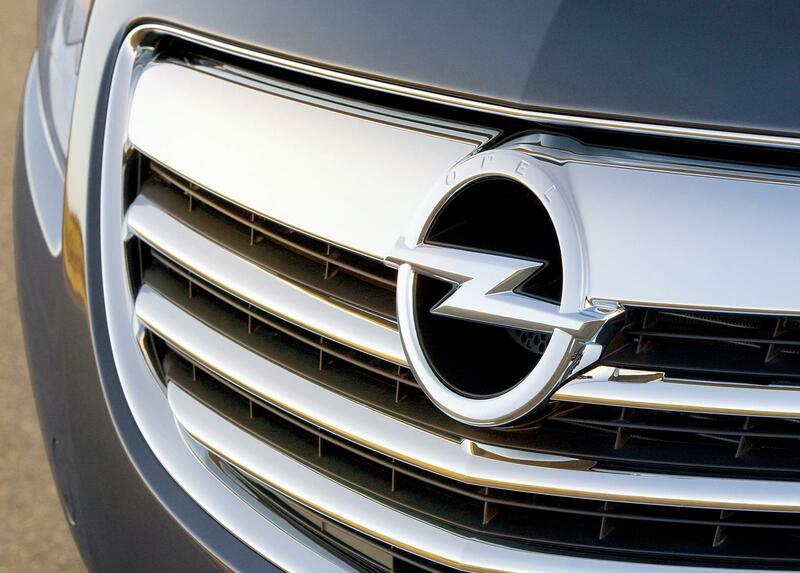 It's clear that Vauxhall/Opel is developing a premium supermini, designed to compete with the Mini and Audi A1. 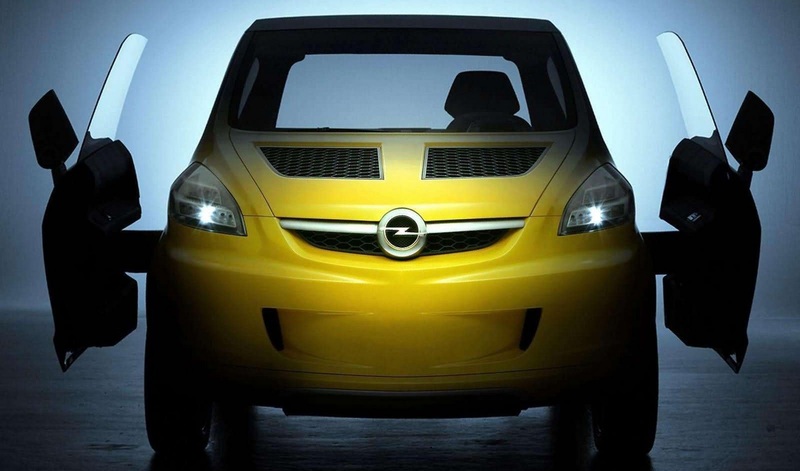 The unnamed newcomer will sit upon the new Chevrolet Aveo platform and will be launched in Spring 2013. Like its rivals, the “Junior” will only be available as a three-door hatchback and will measure at 3.7 metres. The car has been on the agenda for many, many years and was almost aborted by GM's then world chief, Ed Whitacre, who considered that global programmes should be given priority. It was only recently when European CEO, Nick Reilly stressed the success of and demand for retro-inspired, cute, premium cars like the Mini, Fiat 500, and Audi A1, that board members decided to alter the decision. Taking styling cues off the arch competitors, the “Junior” will feature a cute, appealing, and stylish exterior. So expect large headlights, thin pillars, arched roofline, and a reduced waistline. A short wheelbase and wide tracks will lend the “Junior” a sporty, squat look, in addition to a convex rear windscreen. The car will be designed at Vauxhall/Opel's design studio in Russelsheim, Germany, exclusively for European customers, although marketing chiefs believe the car could sell well in Latin America and Asia. Internally, the motif will be flexible simplicity but stylish, with a wide range of options, finishes, and colours. Unlike the Mini however, the “Junior” will have space for four full-sized adults and a larger cabin. Motivation will come from a variety of economy-focused 3-cylinder petrol and diesel engines, with more powerful variants in the pipeline. A EV is also anticipated for launch in 2015. The official name for the new supermini will be revealed soon but Allegra is a likely candidate.